Emergencies (e.g., fire egress) into complex buildings are stressful situations which can provoke unexpected, undesired and sometimes unsafety behaviors in the users. 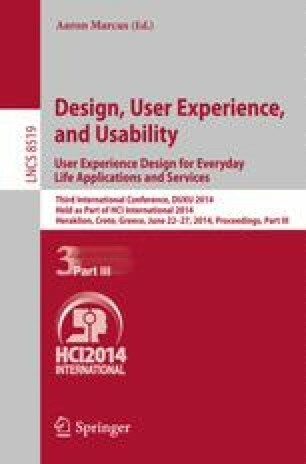 Thus, the main objective of this pilot study was to investigate the relative influence of new technology-based exit signs, when compared to the conventional static ISO-type counterparts, in the users’ wayfinding behavior during an emergency egress. A critical situation was designed in which the environmental variables and exit signs, at the 12 decision points, were giving conflicting directional information. Thirty participants were randomly assigned to the two groups (i.e., Static signs and dynamic signs), and their route-choices in the 12 decision points displaced along a route into a virtual hotel were collected using a Virtual Reality-based methodology. Findings suggest that for the group exposed to static ISO-type exit signs, the reliance on environmental variables decreased along the egress route, and for the first intersection about 73% of participants preferred to follow by the direction which was the opposite of that posted on the egress sign. However, when technology-based signs were used, the influence of the environmental variables was weak from the first decision point to the end, as suggested by a compliance rate with the exit signs reaching almost 98% along the entire route.